Hired as the first employee in 1994, Michelle has had a significant impact on the success of Solutions 21. 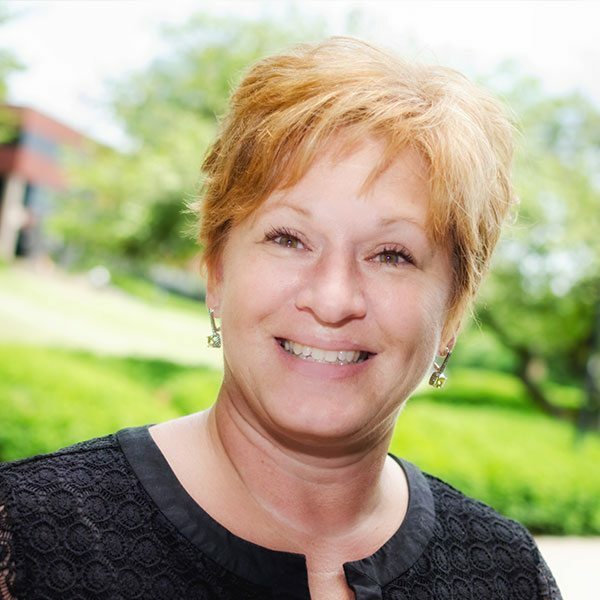 Working directly with Solutions 21 clients, Michelle serves as the Senior Vice President and Account Manager. She utilizes her creative abilities to lead and coordinate project schedules, programs, and events. Her leadership and management skills allows the organization to deliver high quality programs and services to global, fortune 500 companies. In charge of Solutions 21’s internal operations, Michelle focuses on the growth and efficiencies of the organization. She is responsible for finances, information technology, and management of the organization, ensuring efficient and effective performance to meet the evolving needs of Solutions 21’s client base. Michelle’s greatest contribution to Solutions 21 is the leadership, steadiness and focus she brings to the organization. Her ability is to provide guidance aimed at improved customer satisfaction and the growth of the organization is invaluable. Michelle holds a degree in Information Processing. She is involved in numerous charity and non-profit activities, and lives in New Eagle, PA with her husband, John.